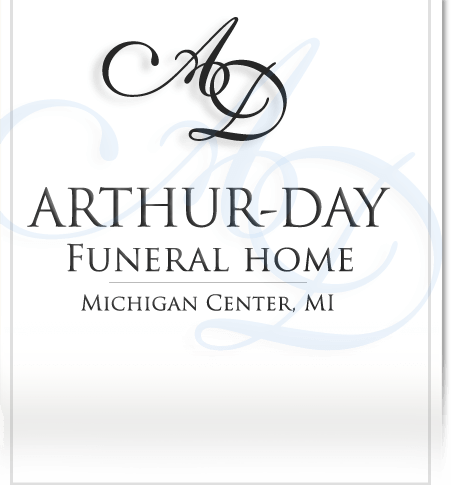 Age 83, of Hanover Township, formerly of Napoleon Township, passed away August 12, 2018 at the Henry Ford Allegiance Hospice Home. 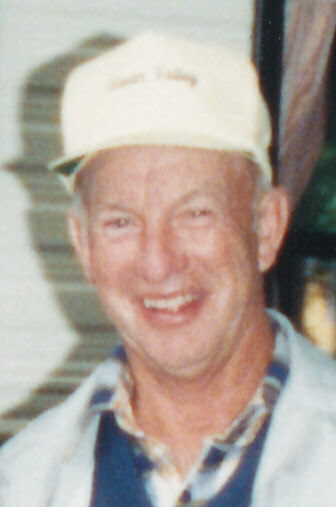 He is survived by his wife, Beulah May (Jones) Russell, two daughters, Sue (Gary) Gauss and Mary Jo (Jeff) Stimer, daughter-in-law, Deanna Russell, three step-children, Nick (Kelley) Gadbury, Cindy (Bernie) Amyot and John (Tammy) Gadbury, 21 grandchildren and 33 great-grandchildren. He was preceded in death by his son, William Paul Russell Jr., step-son, Richard Gadbury and his parents, William E. and Mabel J. (Hoover) Russell. 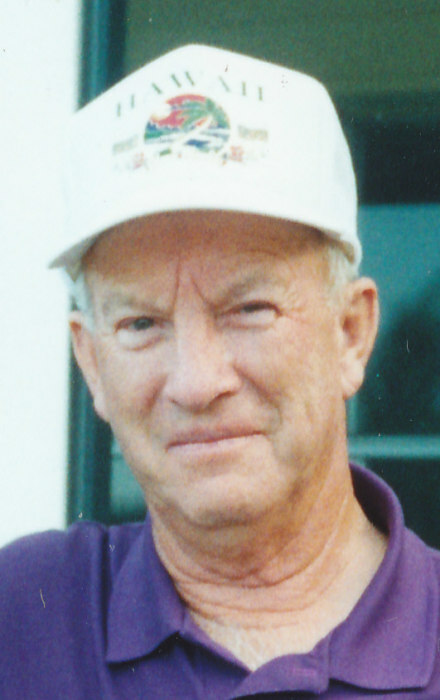 Born in Rapid City, Kalkaska County, MI on September 4, 1934, Bill was a long time and very talented carpenter in the area, he enjoyed the Great Outdoors, travelling in his camper and especially avoided Michigan Winters by with a faithful practice being a Snow-Bird to Florida. A Time of Remembrance to pay respects to Bill’s legacy will be held at the funeral home Saturday, August 18, 2018 from 3 to 5 pm. 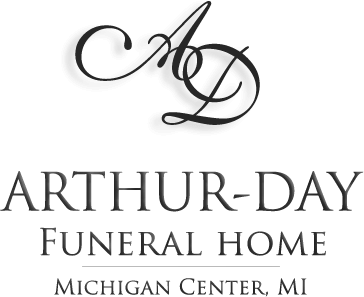 The family wishes to thank the Henry Ford Allegiance Hospice Home for their care and compassion and direct any memorial contributions be made to them at HFAHH, 2150 Kingsbrooke Drive, Jackson, MI 49202.